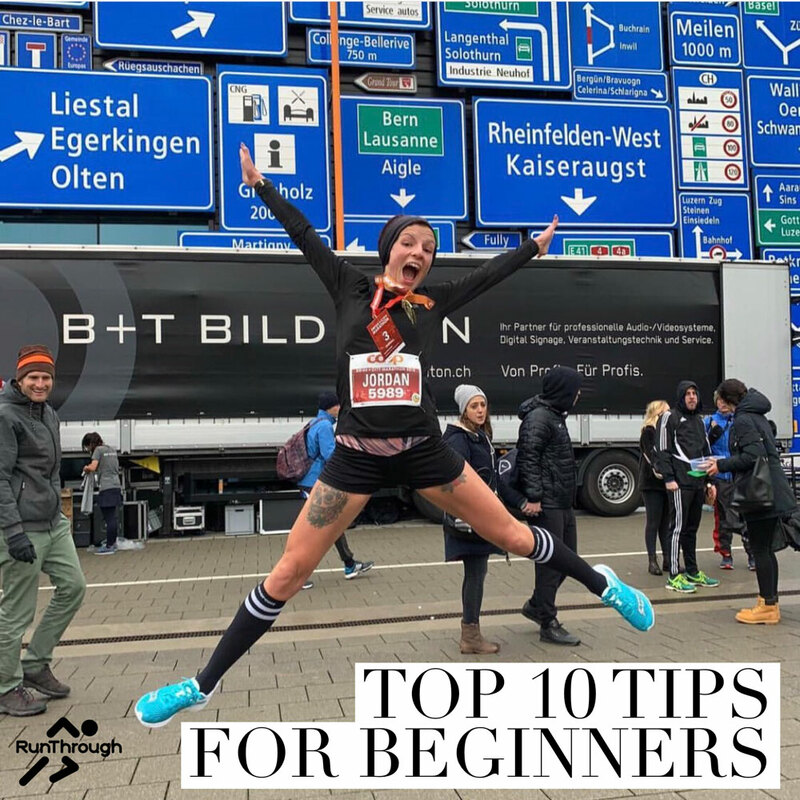 As we are fast approaching the New year we are always asked for hints & tips on how to start running or to get back into running so we asked avid runner, running coach and Instagram influencer Jordan (@projectmarathongirl) for her Top 10 Tips for the best way to kick start your running journey! Most of us are very lucky here in the U.K to have a Parkrun on our doorstep and I personally believe that for a new runner, this is the perfect opportunity to not only immerse yourself in the amazing running community, but to be able to build up to running a 5k. Here is a session idea to get you started on your Running Journey.